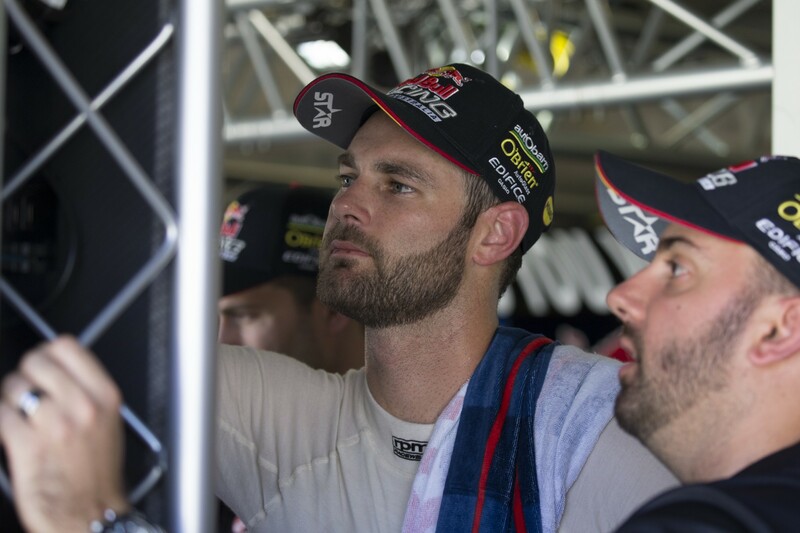 Shane van Gisbergen heads to the next V8 Supercars event in Perth with a victory under his belt after winning in Monza, Italy, over the weekend. The quick Kiwi was victorious by just three-tenths of a second in the #58 Garage 59 McLaren in the 2016 Blancpain GT Series, in what was described as an epic fight with Maxi Buhk in the #84 HTP Motorsport Mercedes-AMG. "This was crazy!” van Gisbergen said after the tight finish. “It was a little bit frustrating with all the traffic, but we all had the same problem anyway. “The battle for the last 30 minutes was pretty cool. He had a couple of good goes there, but I really enjoyed it. It was pretty tense, I can tell you that. “It's a good thing that we come away with a win on a track where we thought we would not be strong." The second round of the 2016 Blancpain GT Series was raced in sunny conditions with 57 GT3 cars in the field. After the traditional hectic Monza start, the race quickly settled into a fast-paced rhythm. The first series of pitstops turned out in favour of the #58 Garage 59 McLaren and later on, when Van Gisbergen and Buhk started their run towards the chequered flag, the gap between the McLaren and the Mercedes-AMG was around 10 seconds. Traffic played an important role in the outcome of the race, and when 'SVG' hit a flock of cars that were fighting for top-15 positions, Maxi Buhk put his Mercedes under the rear wing of the McLaren. The Kiwi driver kept his cool and ultimately crossed the line first after half an hour of battle, much to the joy of the recently-created Garage 59 team. 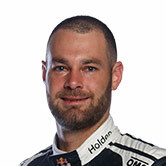 Red Bull driver van Gisbergen sits sixth in the V8 Supercars standings after three Championship events this season. The next event is the Perth SuperSprint, in Western Australia from May 6 to 8.